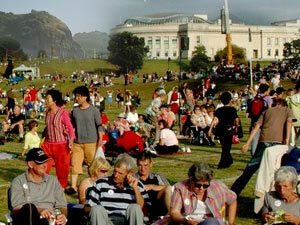 Auckland is the largest city in Polynesia and there is a very strong Polynesian rhythm and culture prevalent. The city can be termed as a mixture of cultural influences from Europe, the South Pacific and Asia along with a combination of Maori cultural heritage. The rich cultural infusion can is evident in the cultural activities, festivals, events, food, music, shopping and many other areas within the city.